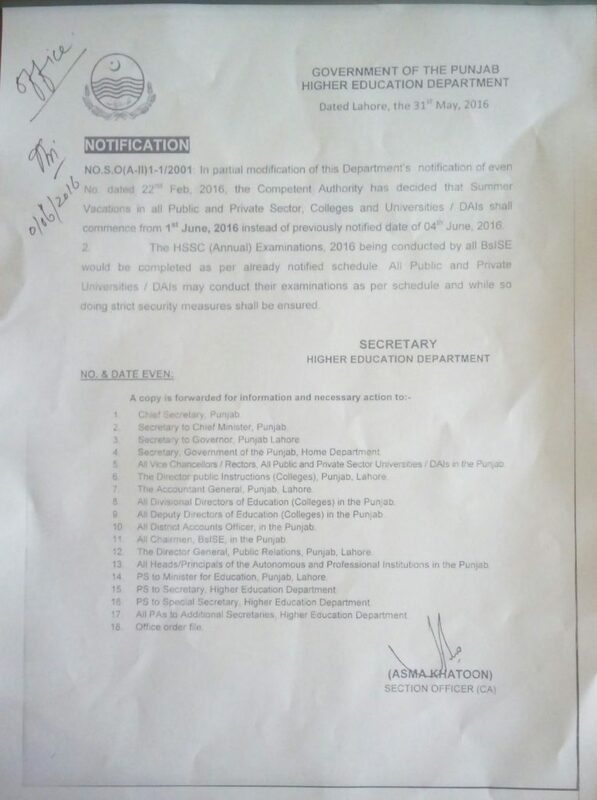 Government of the Punjab, Higher Education Department has issued Notification No. 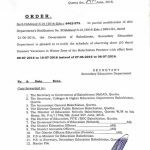 S.O (A-II)1-1/2001 dated 31-05-2016 in connection with Summer Vacation Notification Punjab Colleges and Universities. 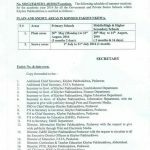 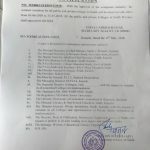 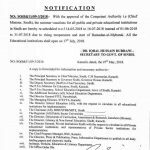 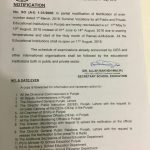 According to this Notification, In partial modification of this Department’s Notification of even No dated 22-02-2016 the Competent Authority has decided that summer vacation in all Public and Private Sector, Colleges and Universities /OAIs shall commence with effect from 1st June 2016 instead of previously notified date of 4th June 2016. Special thanks to Mr. Mazhar & Rai Muhammad Asif Khan for sending the copy of the Notification. 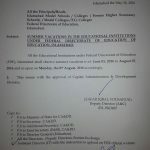 good news for all colleges.